Fireplaces can create a gorgeous focal point in traditional and modern interiors alike; the fireplace is something that brings comfort, look and atmosphere to a home.Flame Encounter offers an environmentally friendly attractive alternative to the conventional fireplace with stylishcontemporary designs that can be enjoyed in any room using bio ethanol as its only fuel source. Bio ethanol is liquid fuel derived from renewable raw material such as sugarcane, potatoes and wheat. It is clean burning and produces no smoke or ash. No harmful emissions are released and the only by-products are water vapour and as little carbon dioxide as we exhale. Bio ethanol is known by many different names; it is most commonly known as methylated spirits or denatured ethanol. They are available from our local resellers or most major hardware stores. 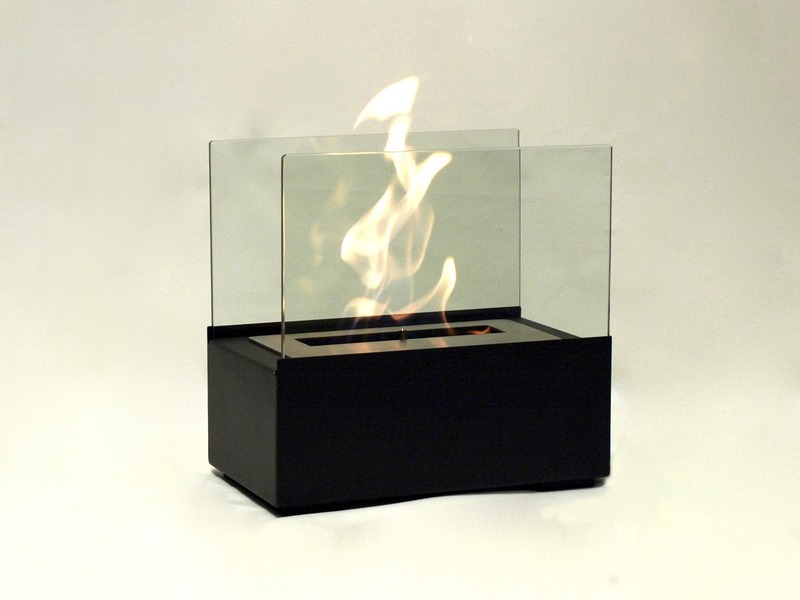 Simply fuel your burner with bio ethanol, and light your fire with a lighter for an instant and beautiful flame. 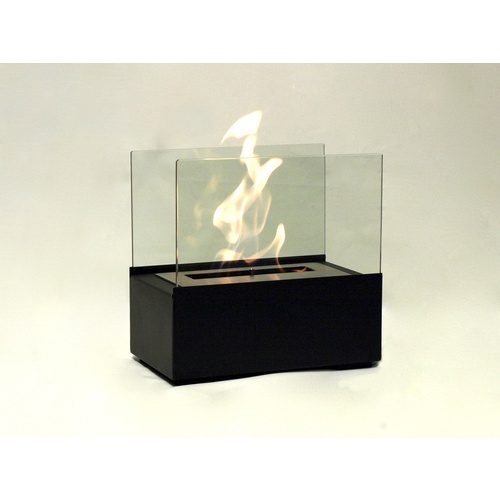 Each fireplace comes with an extinguishing tool which is used to cover the flame and put out the fire. No utility connections or any other power sources are required. Our freestanding models are portable so they can be moved from one room to another. Bringing the warmth and atmosphere to your home, you can easily fit the fireplace into the room you want anytime, anywhere.